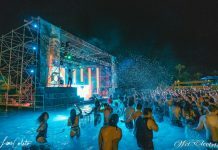 This Goldrush Festival Giveaway Is For A Good Cause! 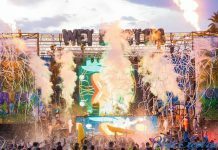 Home Edm News This Goldrush Festival Giveaway Is For A Good Cause! Goldrush is shaping up to be a huge festival this year for a few different reasons, first off this is the first time Relentless Beats has held this festival and second, it won’t just be EDM since it will include its own Rap influenced stage truly making it a music festival. This means that different demographics that usually wouldn’t mix are in the same place at the same time. 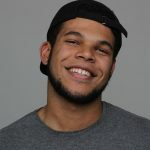 Relentless Beats has decided to partner with a well-known charity ‘Surreal’, to create a giveaway for a good cause. For every donation you give, you get one entry into a drawing to win an experience with an artist. 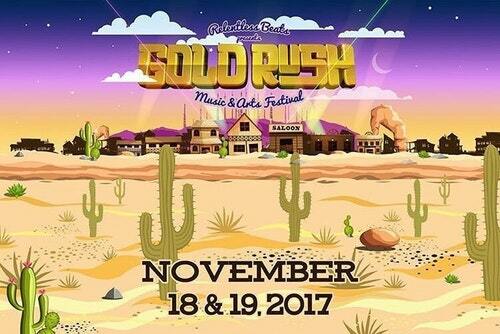 The experiences they have lined up for Goldrush are, a photo shoot with Marshmello; a backstage BBQ with Claude VonStroke; skydiving with Ghastly; an on-stage soundcheck with Keys N Krates and a meet & greet with Droeloe and San Holo. Oh and on top of that, you get 2 VIP tickets to go along with it! If those aren’t satiating enough just remember, it’s going to ‘ChildHelp’, an organization whose goal is to provide treatment programs that help children already affected by child abuse, and prevention programs designed to educate children and aid in prevention. I personally donated $20 which gave me 6 tickets towards the chance to see the Keys N Krates sound check. If you have the extra cash to spare and want the chance for a life-changing experience, then click here and change a child’s life!